Get your Perfect Pout without Fillers! 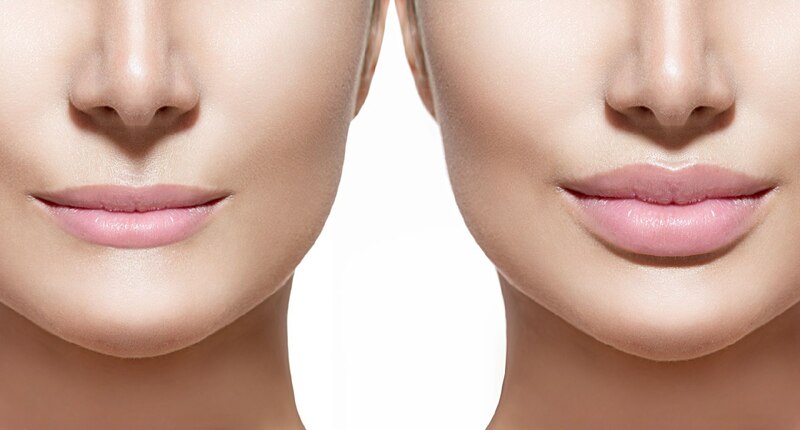 Lip Fillers, also known as Lip Augmentation or Lip Injections, are a popular treatment which we all are too familiar with the horror stories associated with them. After hearing so many horror stories, we decided to devise our very own unique and natural alternative here at AcuCare Clinic. Our “Perfect Pout” treatment prescriptions gives you fuller, 100% natural looking, and beautiful lips. Increased fullness of thin lips. A sensual and more pronounced pout. Only performed by a fully qualified registered member of the British Acupuncture Council. Is this method effective for “Smokers Lines”? Yes. Our unique method is effective for smoothing out “Lipstick Lines” or “Smokers Lines” around the mouth, as well as other troublesome areas on the face. The results are quite long lasting - could be up to a year after just 4-6 sessions. The reason is because the healing and the collagen production happens from the inside. Each treatment prescription builds up upon the previously laid collagen foundation. Hence you will see a gradual process towards building your Perfect Pout. You are guaranteed to see immediate results straight after your first treatment prescription! What are you waiting for? To learn more on how to get the lips you have always dreamed of please contact us.